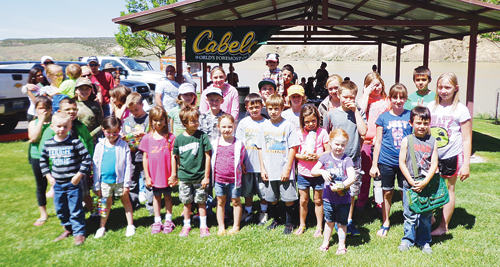 The Rio Blanco Water Conservancy District (RBWCD) had several youth anglers take part in their Kenney Reservoir Fishing Derby on June 6. Helping to make the event a success were Terry Wygant of the Colorado Division of Parks and Wildlife, and Cabela’s and Sportsman’s Warehouse with their generous donations. 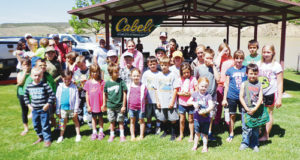 The sponsors said they appreciated the participation of those who joined in, and RBWCD officials said they look forward to next year’s fishing derby. 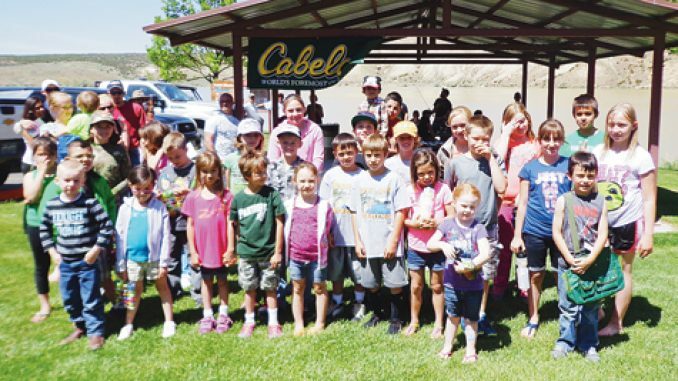 RBC I Colorado Parks and Wildlife is offering a one-time grant opportunity to agency partners that engage in hunting and angling outreach and education.